Earlier this week, we posted an article featuring expert tips about attic cleaning, insulation and ventilation. Few homeowners realize problems like high energy bills and poor indoor air quality can stem from deficient attic conditions. 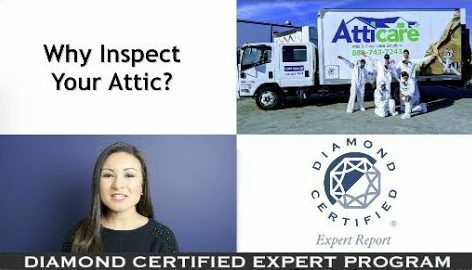 To learn more about the impact your attic can have on your home, watch this video by Diamond Certified Expert Contributor Sean Madar of Atticare. 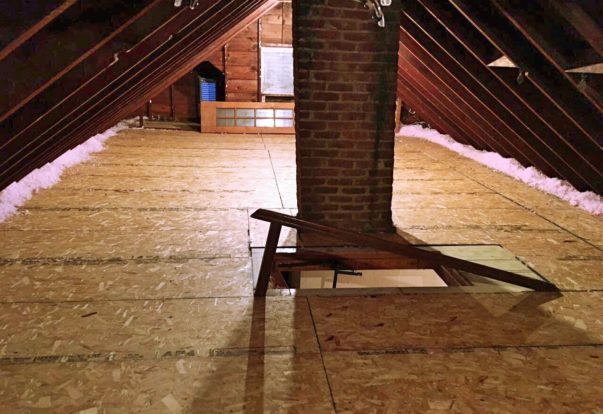 Attics can be easy to ignore, but if you neglect yours for long periods of time, it can lead to negative consequences for your home and family. 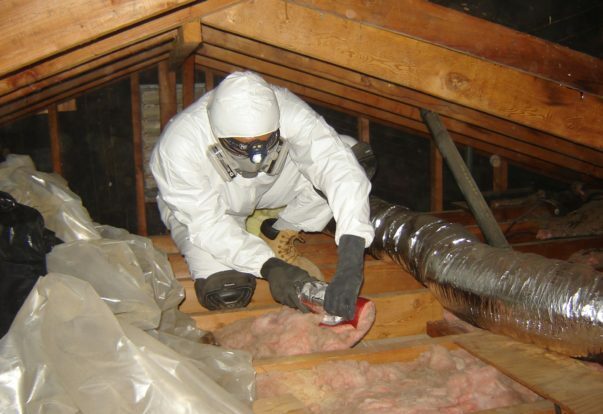 Here are some answers to frequently asked questions about keeping attics and crawl spaces clean. What are the benefits of attic cleaning?